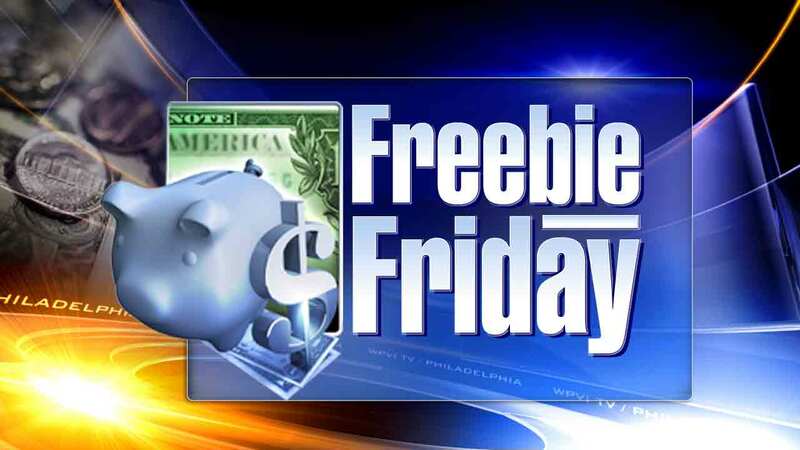 PHILADELPHIA (WPVI) -- Here are your freebies for this weekend, June 3-5! Trying to figure out what to have for dinner? How about a free burrito? If you download the app for Moe's Southwest Grill and register for a free rewards account, you automatically get a free burrito. But heads up: you only have 7 days to claim it! Friday is national donut day and you can get the free donut of your choice at your local Krispy Kreme. The offer is good until close of business. Sunday, the Philadelphia International Cycling Classic makes its way through Manayunk. Organizers also have a lot of fun events planned for spectators. There's an expo at the top of 'The Wall' on Lyceum Avenue in Roxborough, an East Falls Block Party, and a festival in Lemon Hill. If you haven't been to Philadelphia's Magic Gardens on South Street, now is your chance to witness the wonder for free. Their first ever Philly Free Week starts on Sunday. If you go this Sunday there's also music and a free photo booth on tap. To celebrate the amazing dads of Philadelphia, photographers Kenneth St. George & Rashiid Coleman are teaming up for a special tribute and keepsake. This Sunday, June 5th from 1-4 PM they're offering free portraits to fathers and their children at the Philadelphia Museum of Art. The photo session is free but you have to let them know you're coming by midnight on Friday.